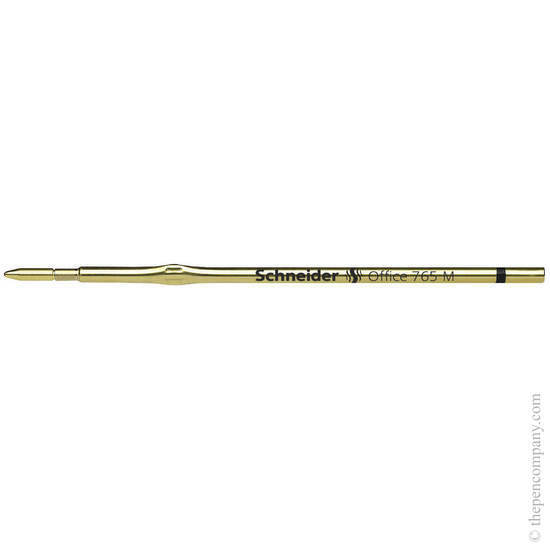 Metal refill for Schneider Office, Fave and K15 pens, as well as many others. Standard size - ISO format X20. Available in 4 colours. Ink certified as permanent and waterproof to ink standard ISO part 2 'documentary use'. Medium line width.